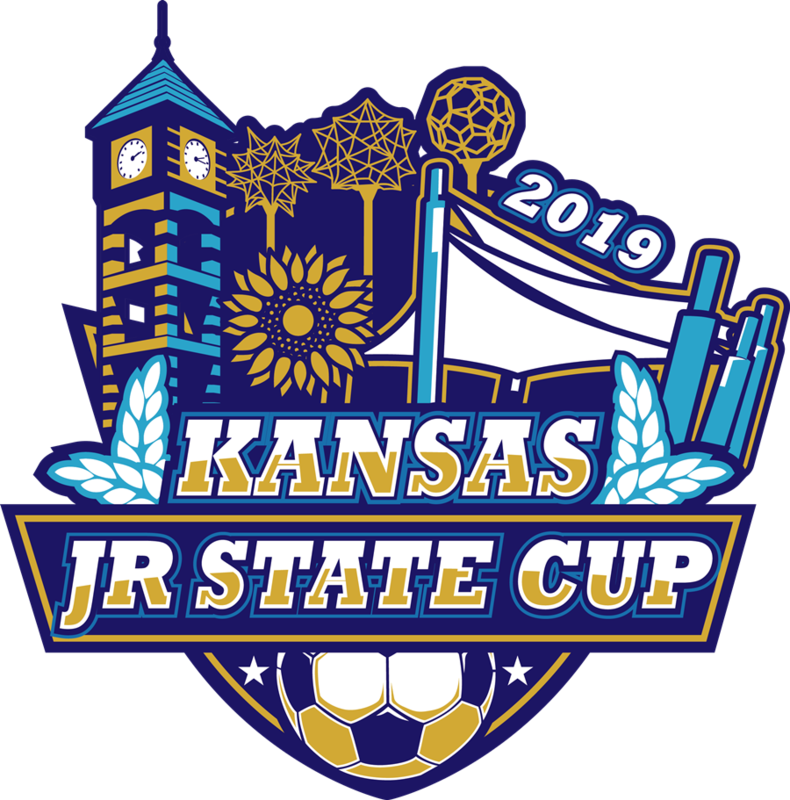 Tournament Eligibility - The Junior State Cup is open to all Under-11 and Under-12 teams that are registered and in good standing with Kansas Youth Soccer. Players and Teams - All teams and players must be registered with Kansas Youth Soccer. 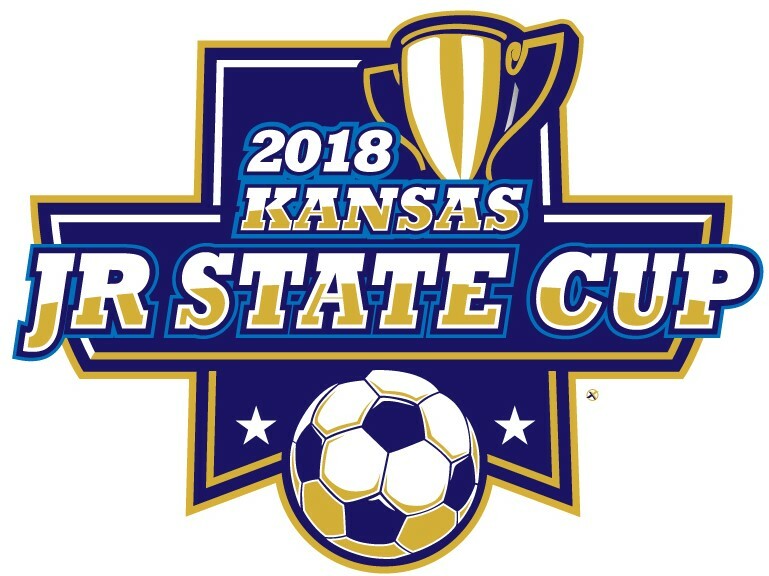 Teams must have played in a sanctioned league, have valid Kansas Soccer roster and player cards for each player, along with an official Tournament Roster, to participate. Awards - Individual awards for 1st and 2nd place teams in each competitive age division. 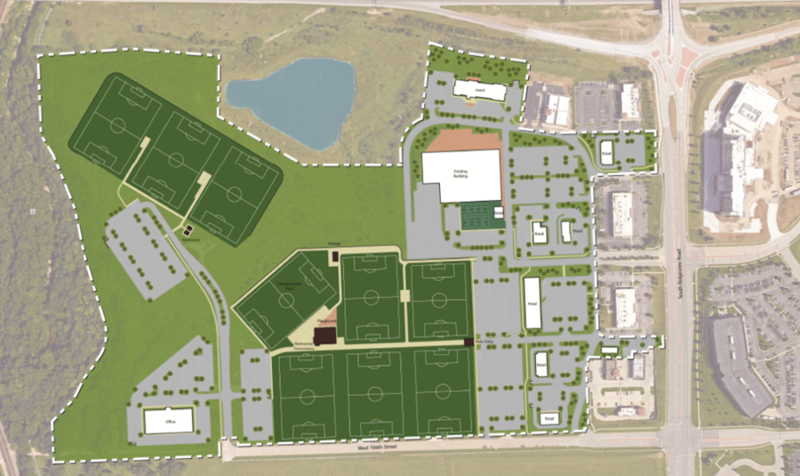 Olathe Soccer Complex Event Layout Coming Soon! Kansas State Youth Soccer Association"